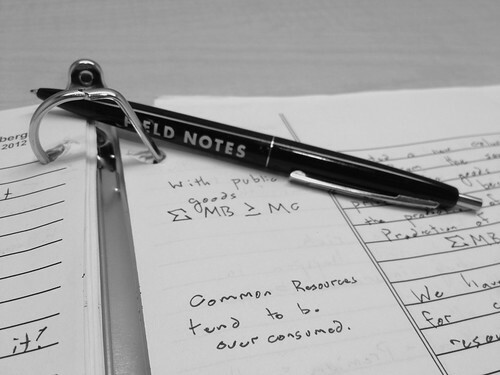 This research guide is intended to help you with your Economics research assignments. Use the menu to the left or the tabs above to view information about conducting research, finding resources in the library, on the web, and everywhere in between. Drop by the Research Help Desk- first floor, to left of the cafe.